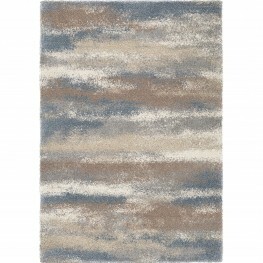 The Armen Living Airhaven contemporary super shag rug presents a visually stunning, almost pixel-lik.. 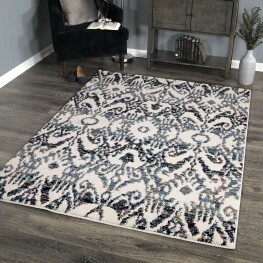 The Armen Living Bagdra contemporary rectangular rug is constructed from high grade polypropylene, m.. 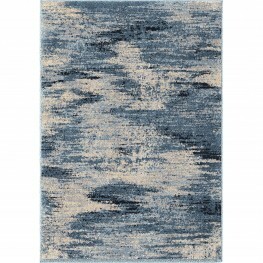 The Armen Living Berkeley contemporary rectangular rug is an excellent home accessory for high traff.. 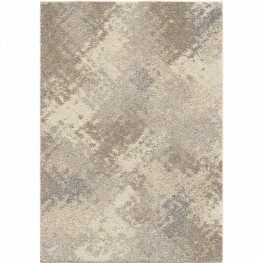 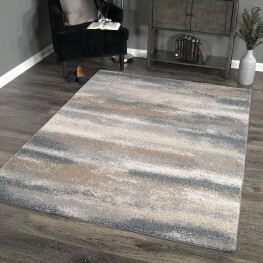 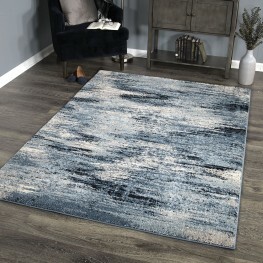 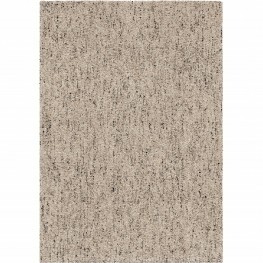 The Armen Living Brookfield rug features a soft textured surface and a visually impressive Abstract .. 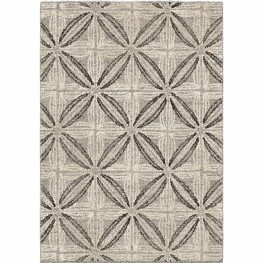 The Armen Living Brookfield contemporary rug is an extraordinary piece that is certain to enhance th.. 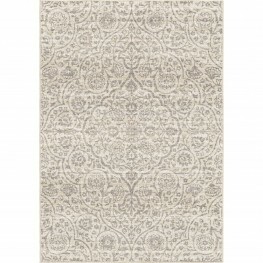 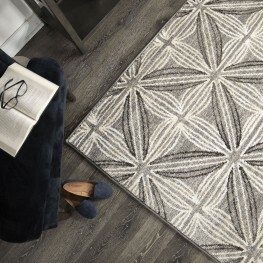 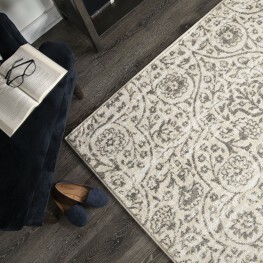 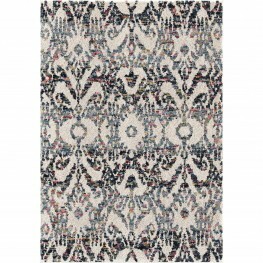 The Armen Living Daisy contemporary rug features an ornate geometric pattern that is certain to dazz.. 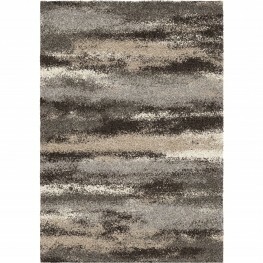 The Armen Living Multimix super shag rug is a Black and Beige, solid pattern marvel that provides yo.. 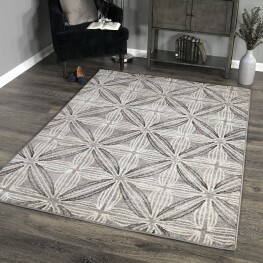 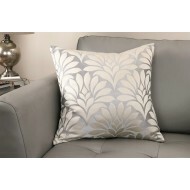 The Armen Living Spartan features an avant garde Abstract pattern design that is fully keeping up wi..